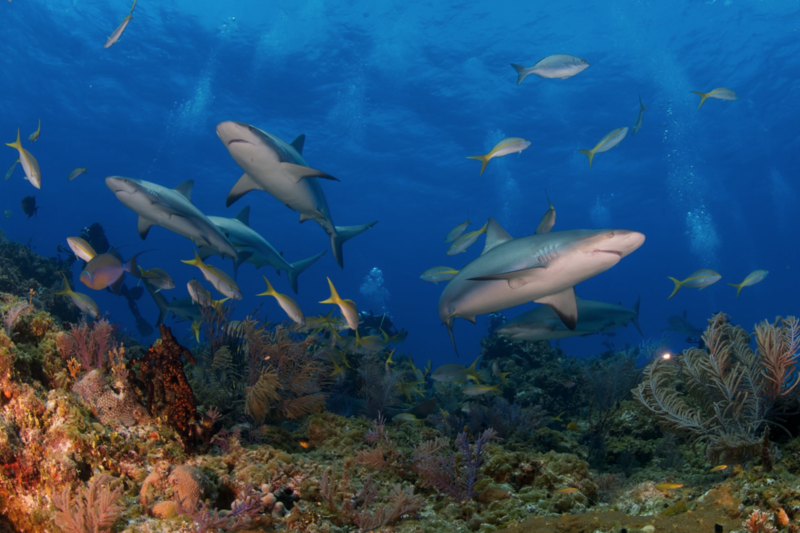 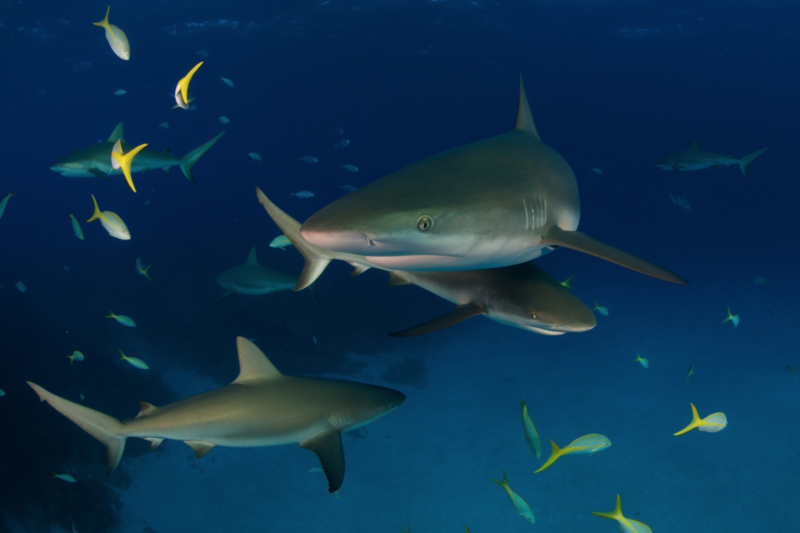 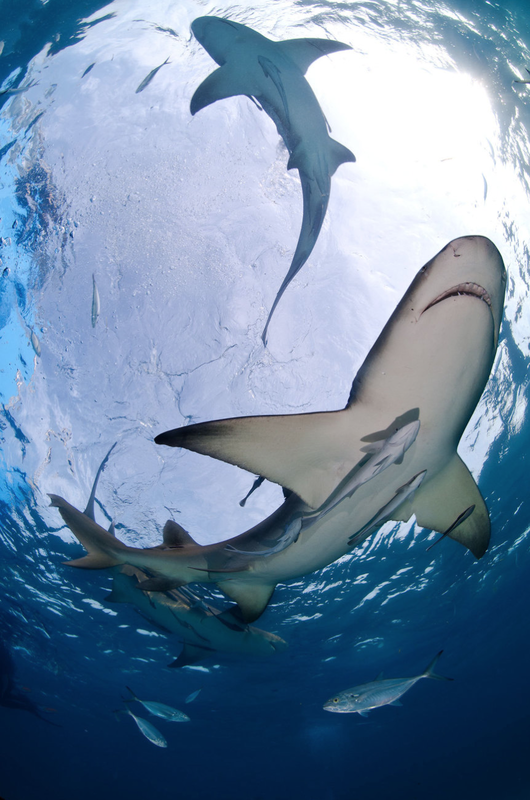 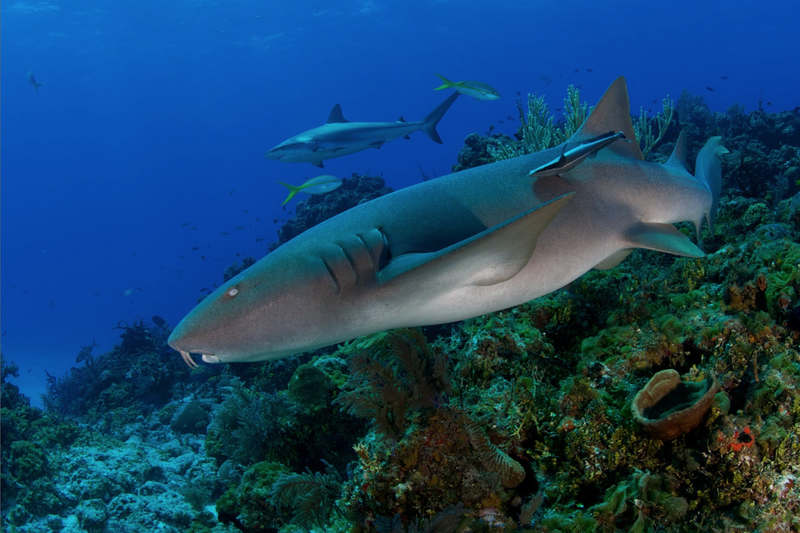 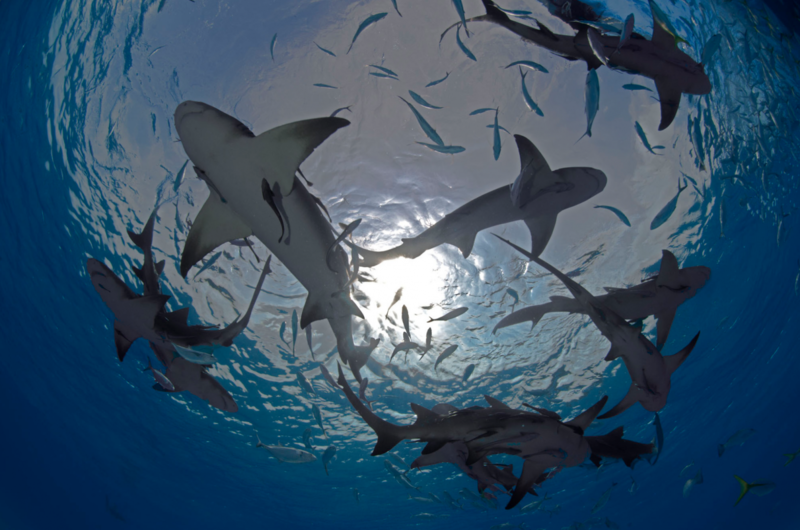 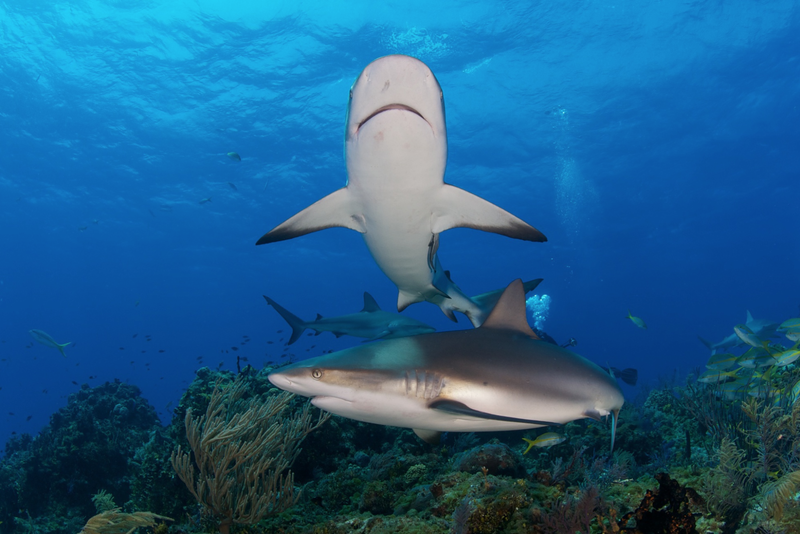 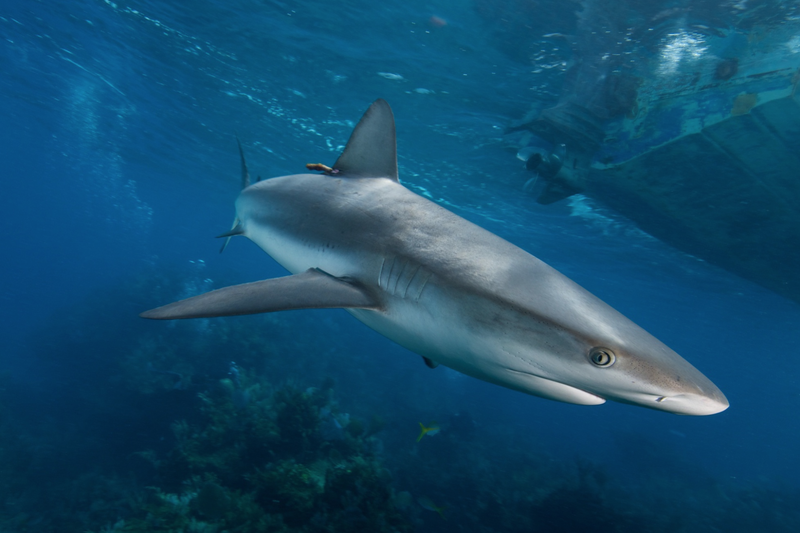 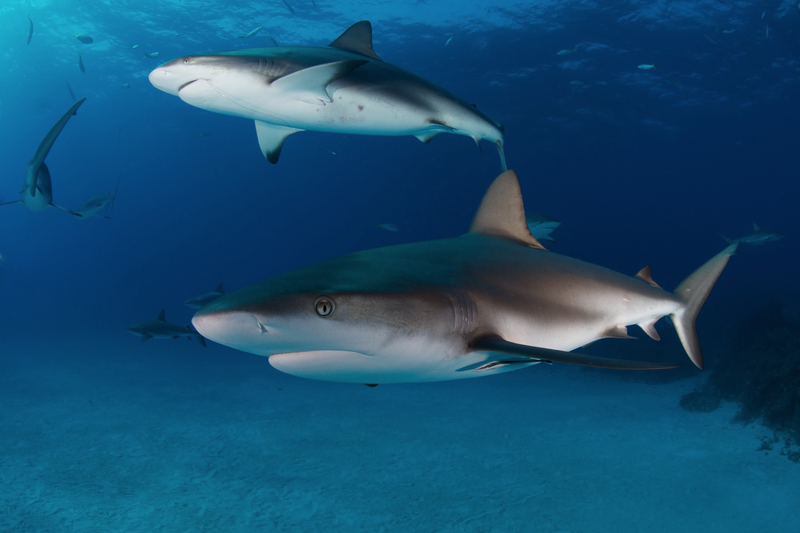 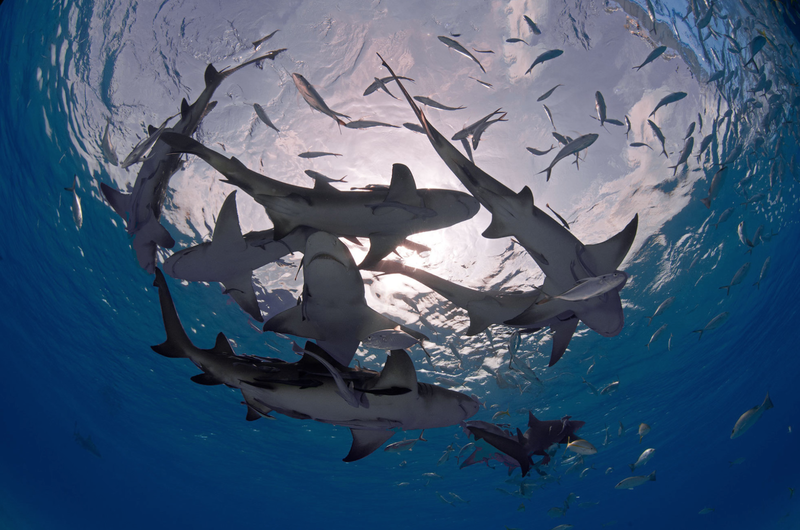 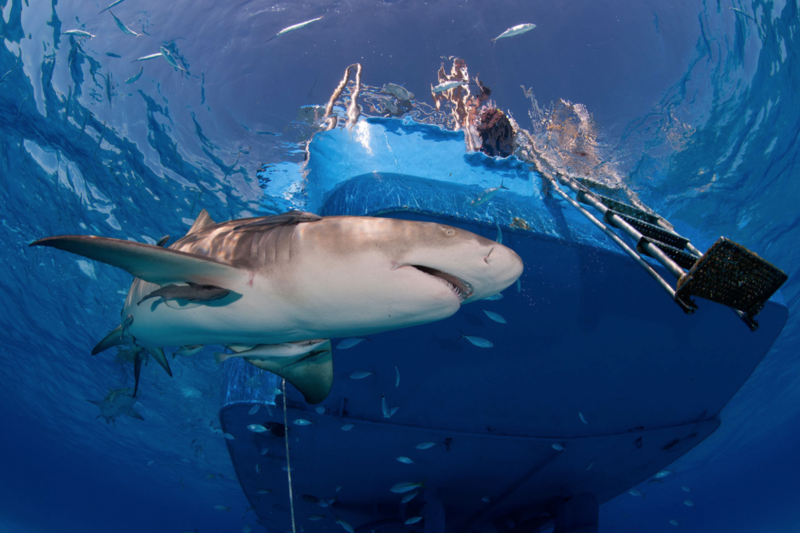 Jaques Cousteau and his crew once would not even dare to dive freely with common Reef Sharks and used a steel cage for protection in the Sudanese Red Sea. 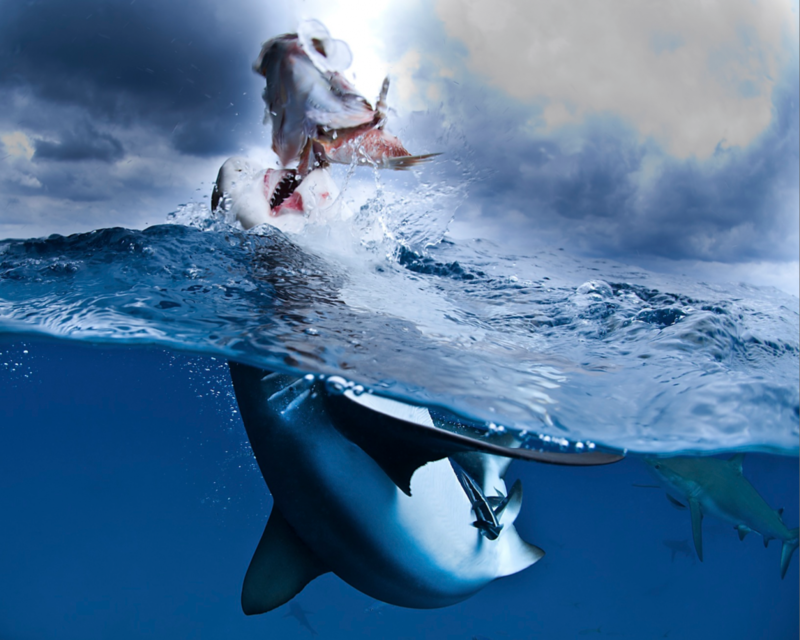 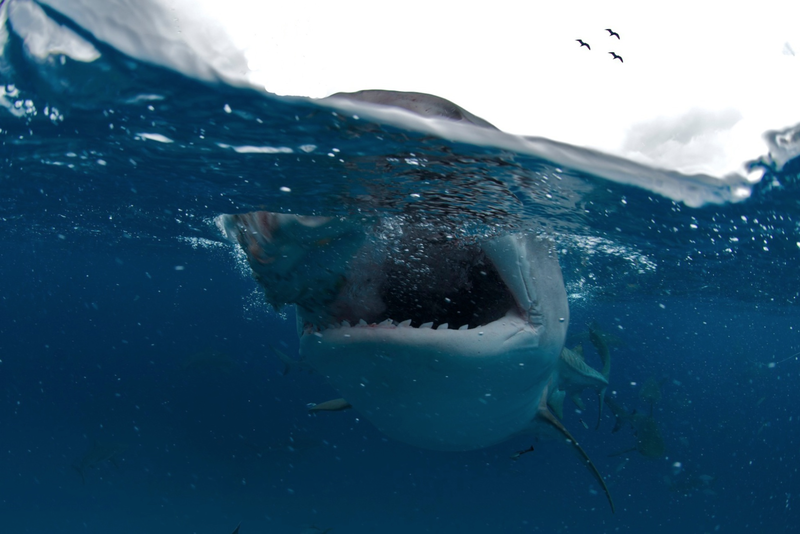 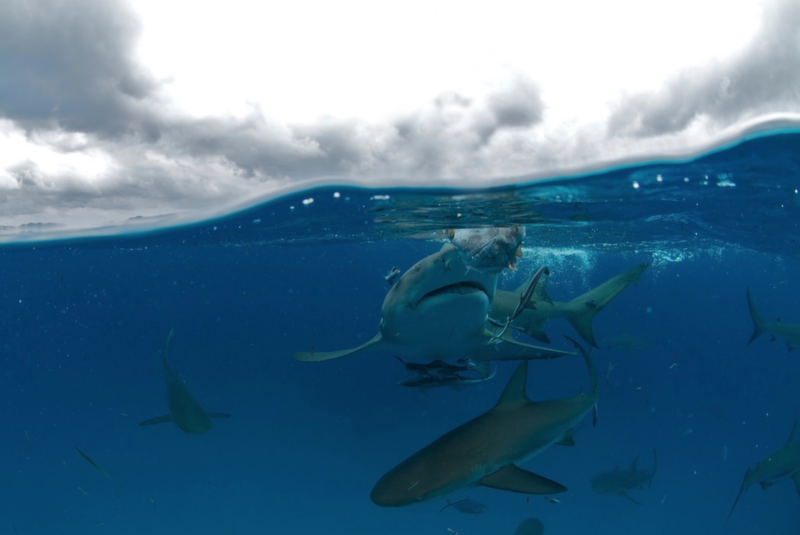 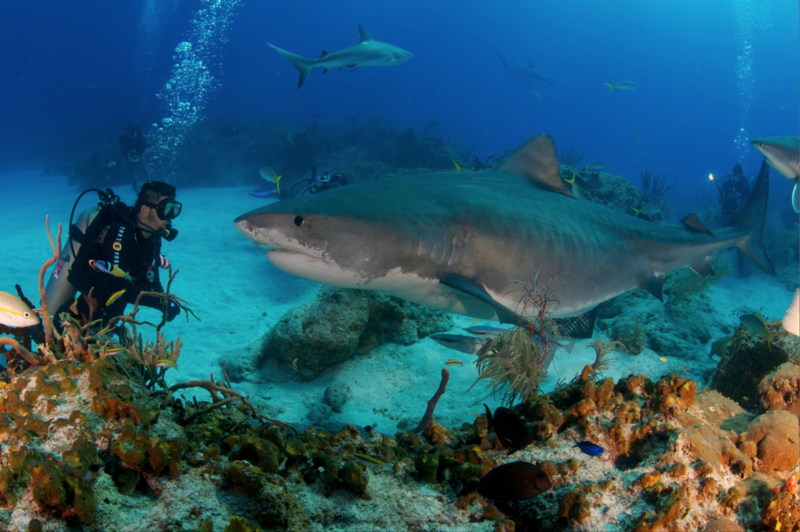 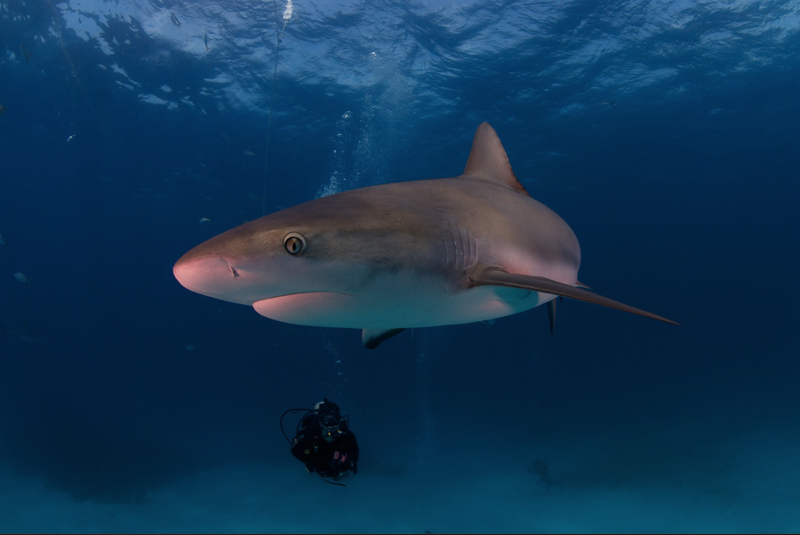 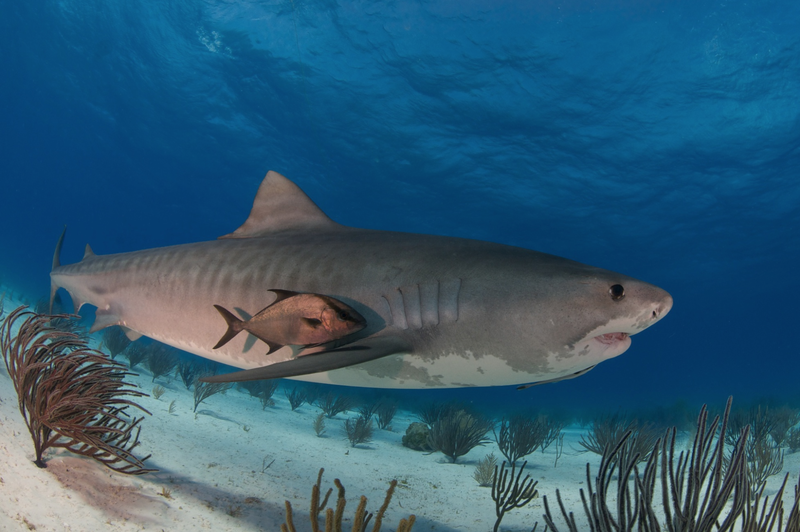 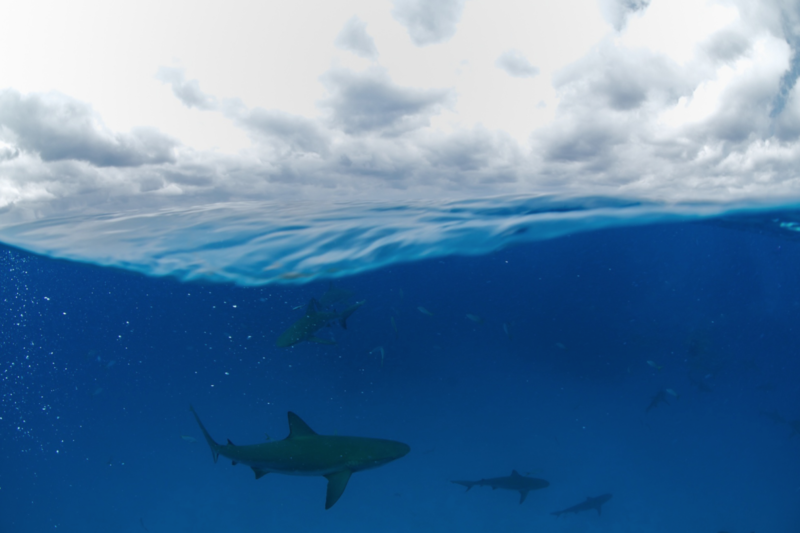 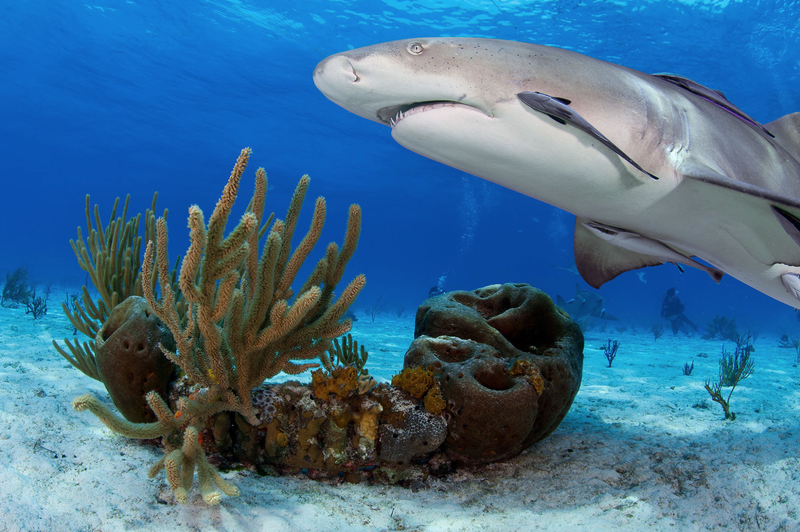 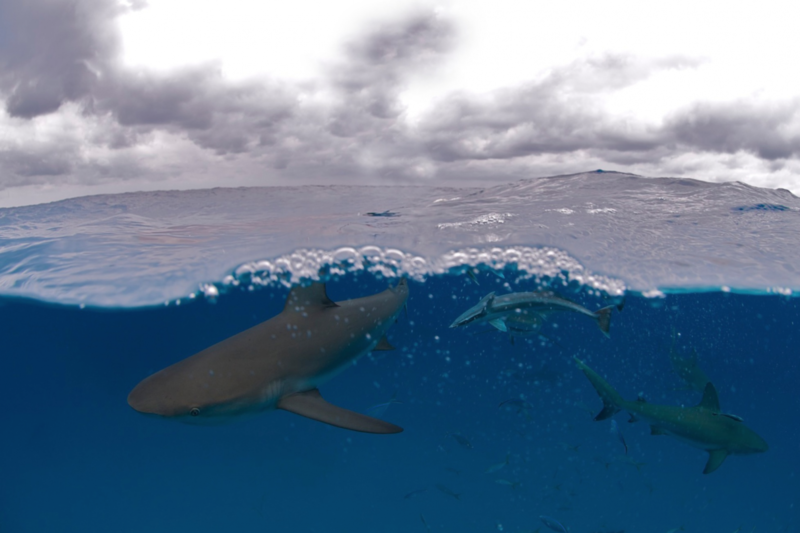 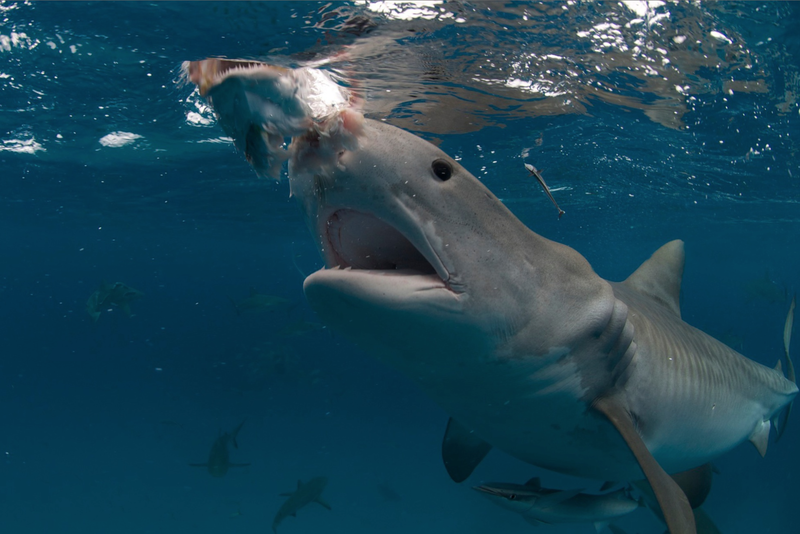 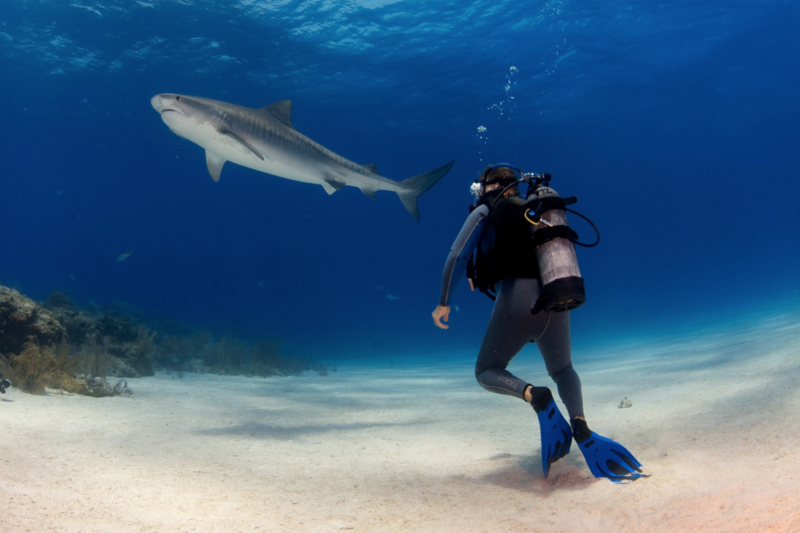 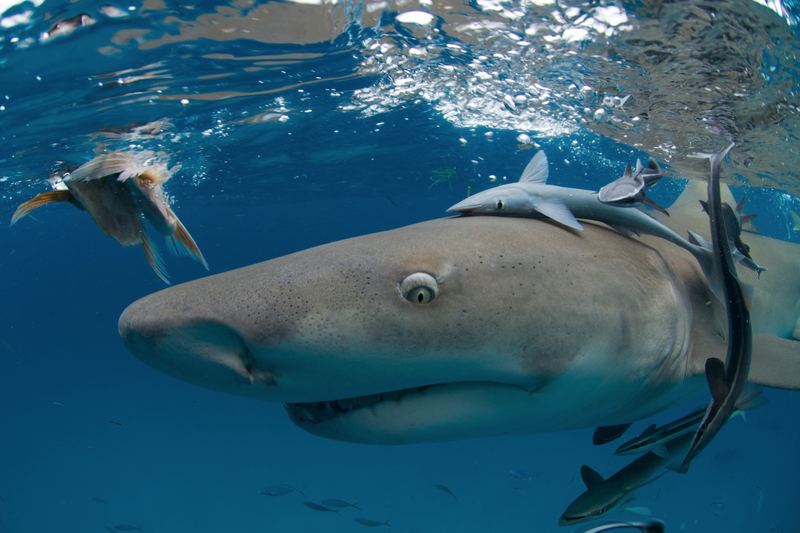 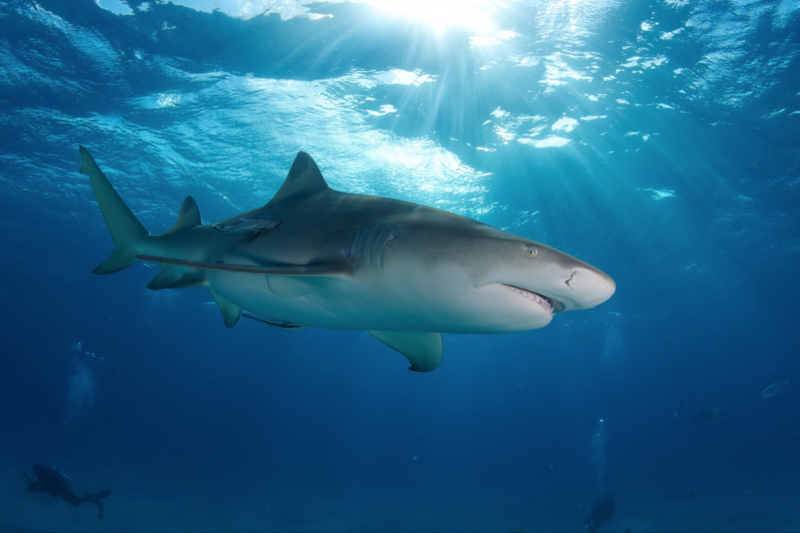 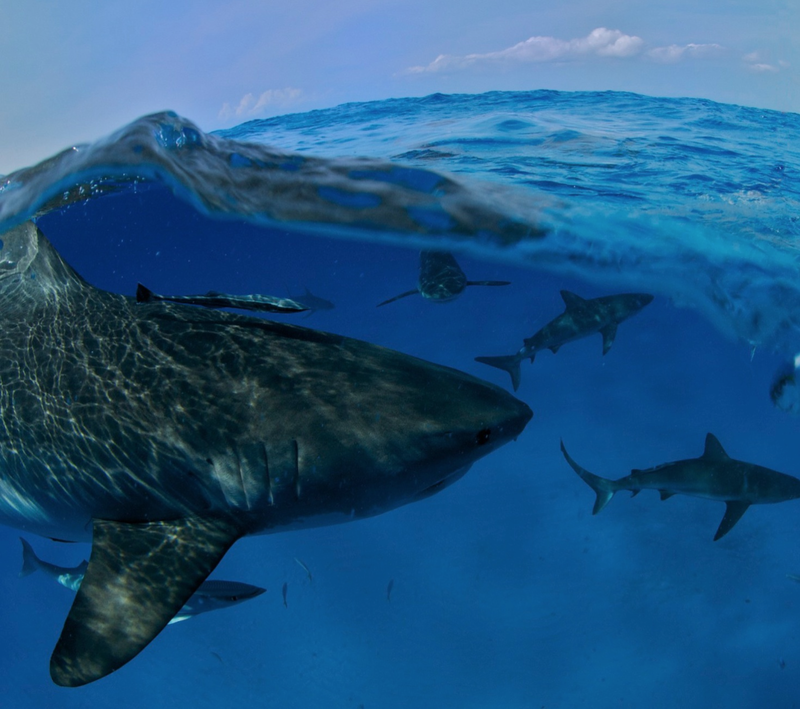 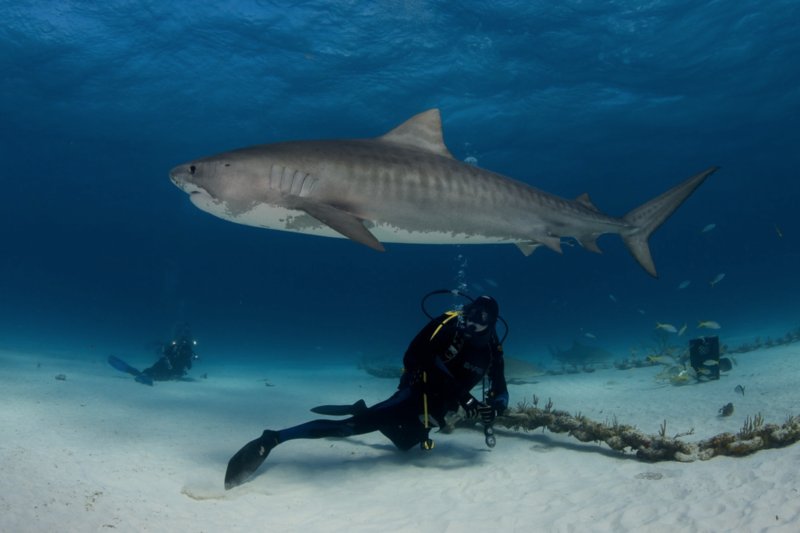 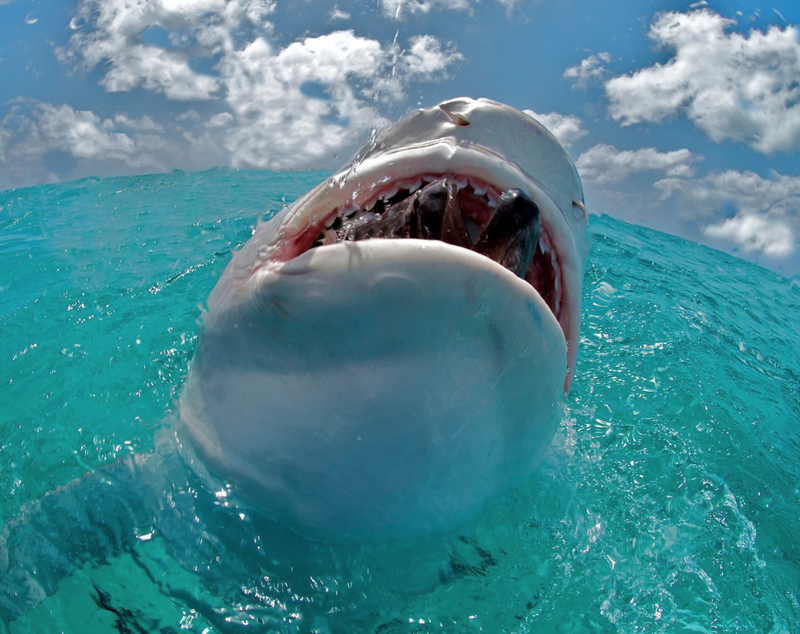 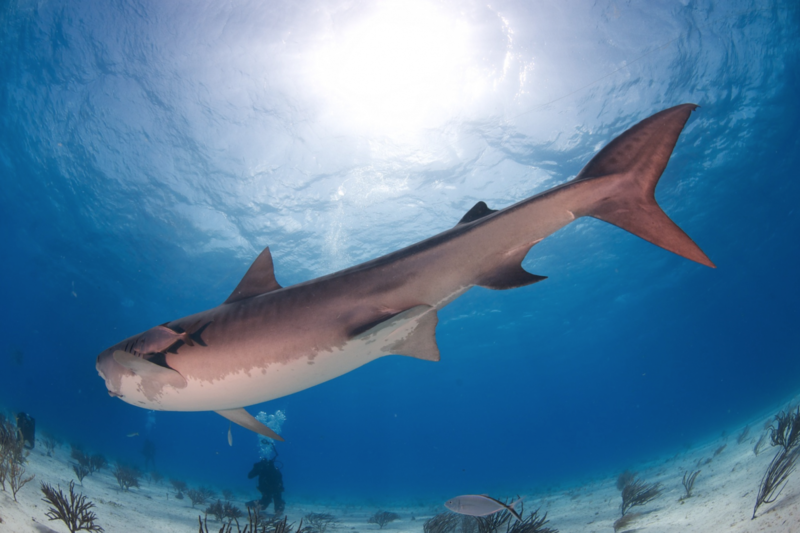 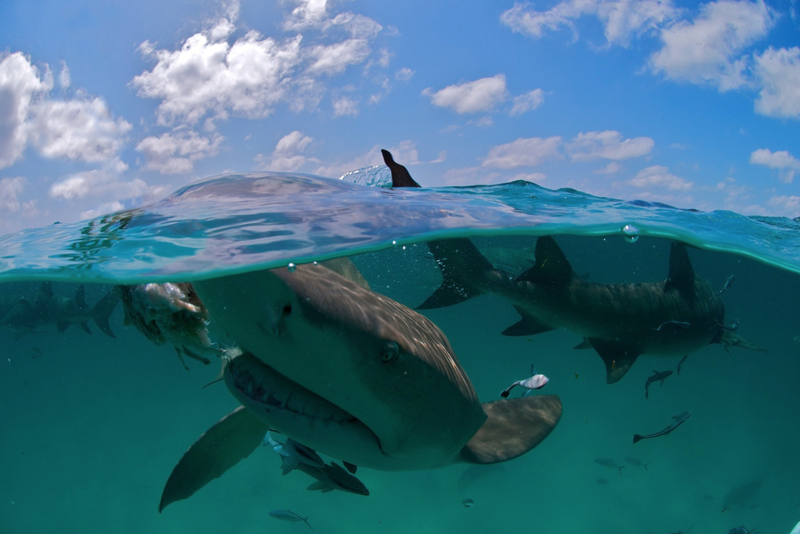 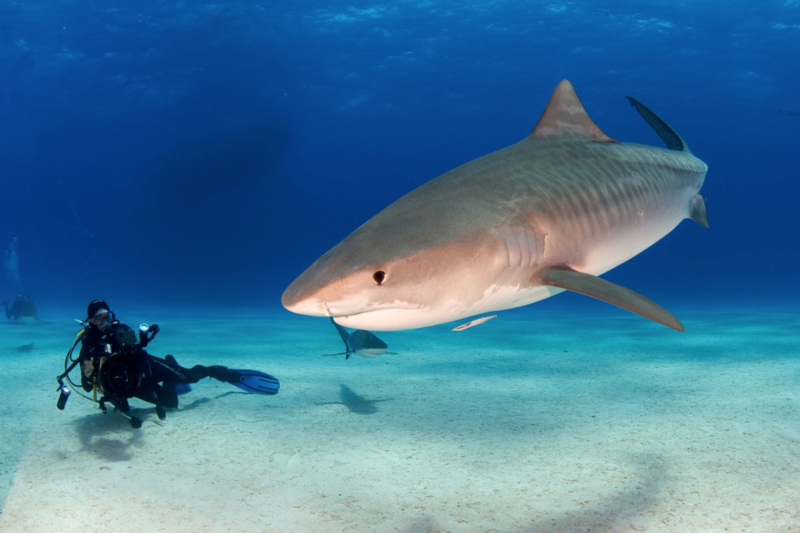 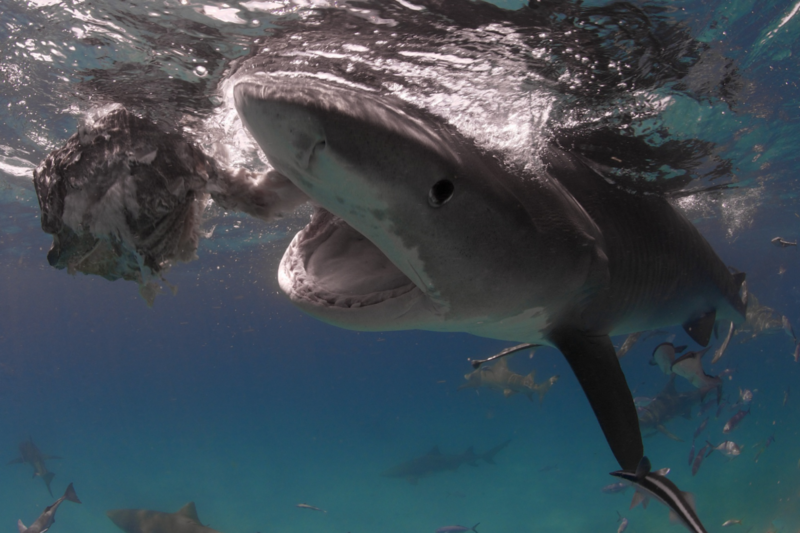 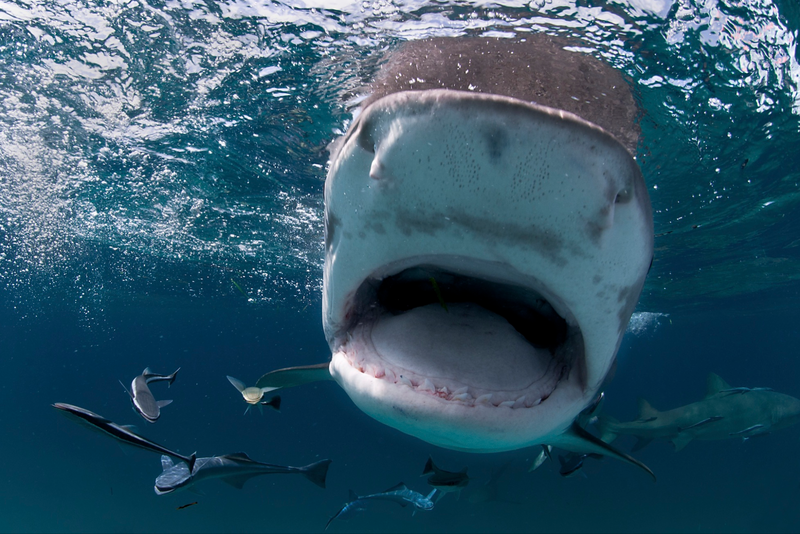 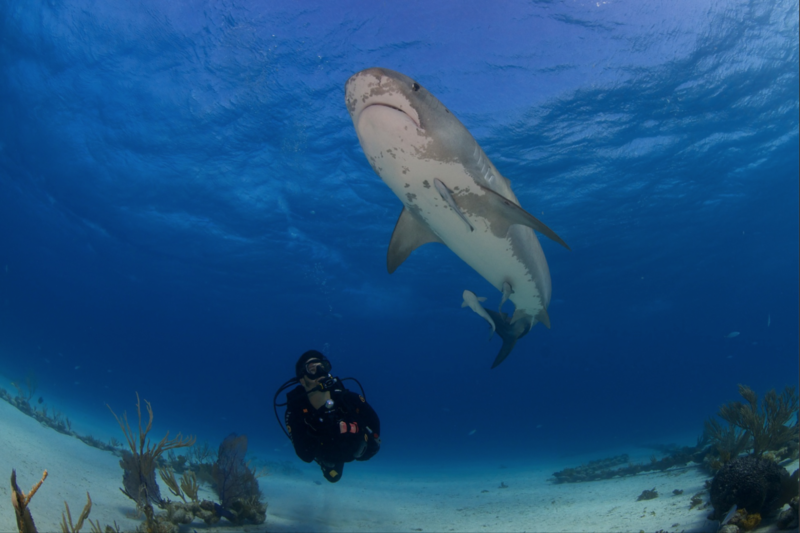 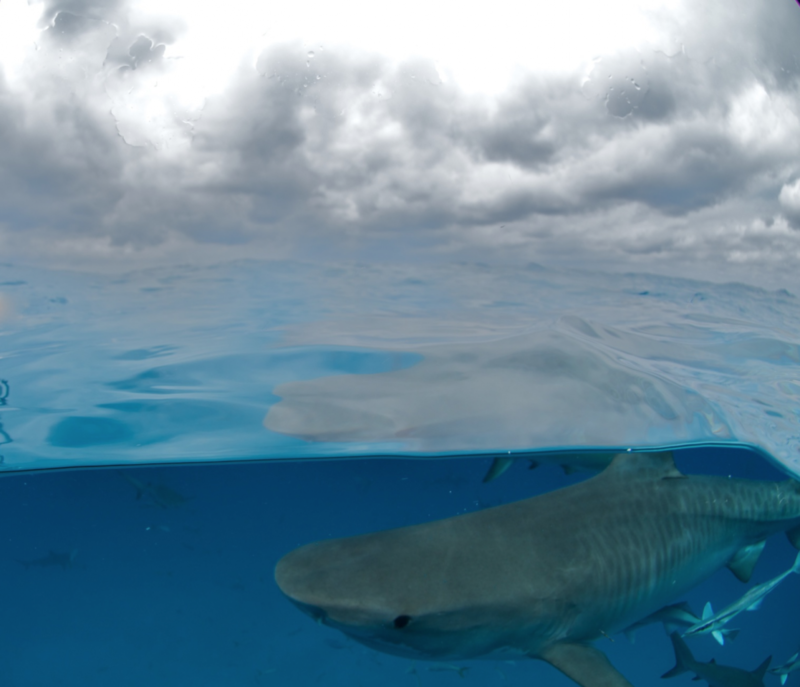 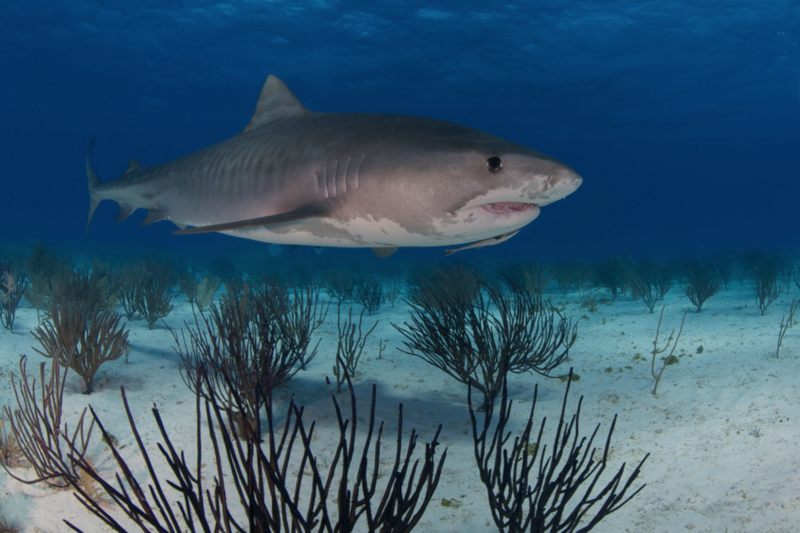 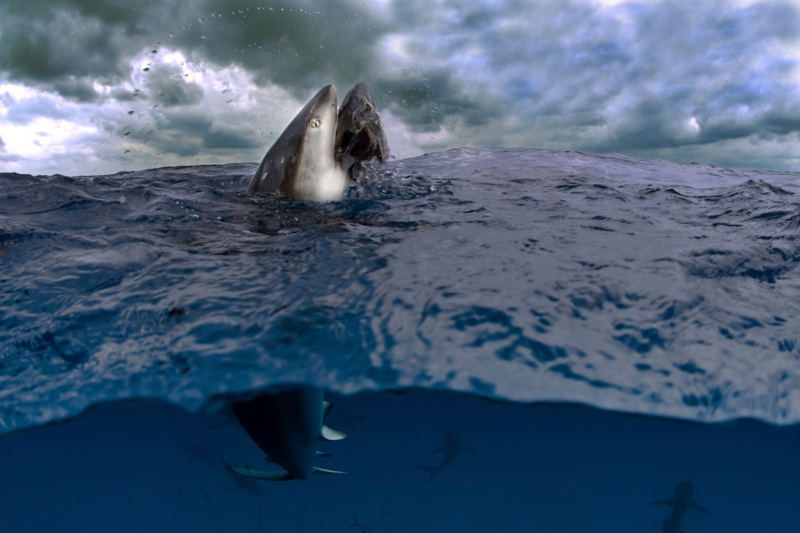 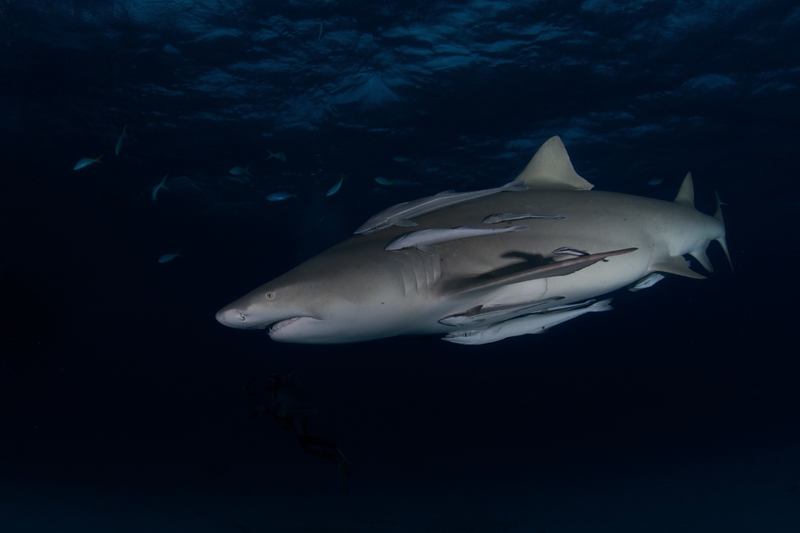 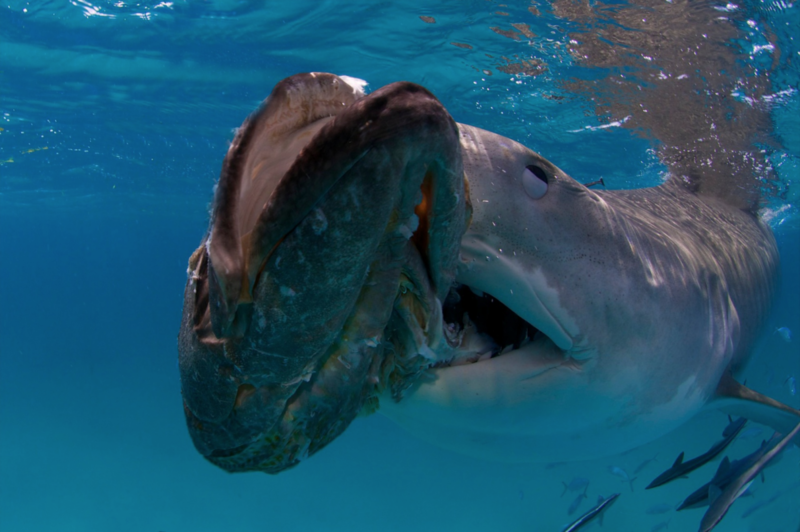 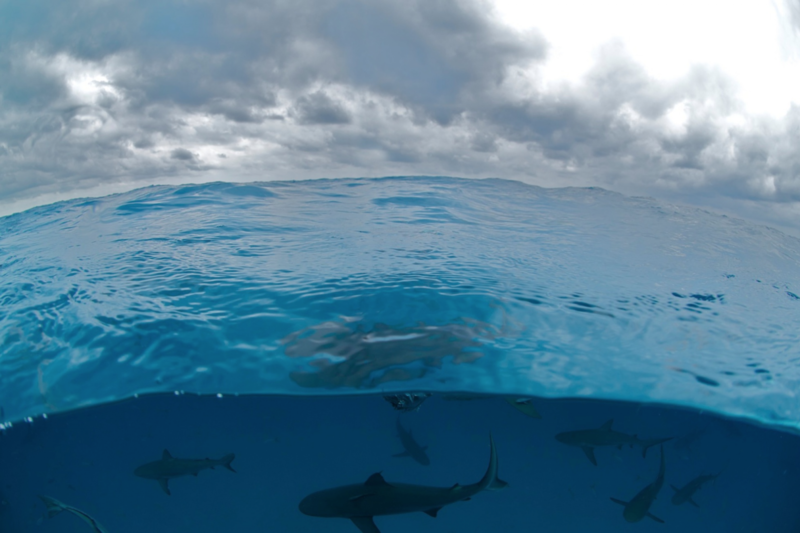 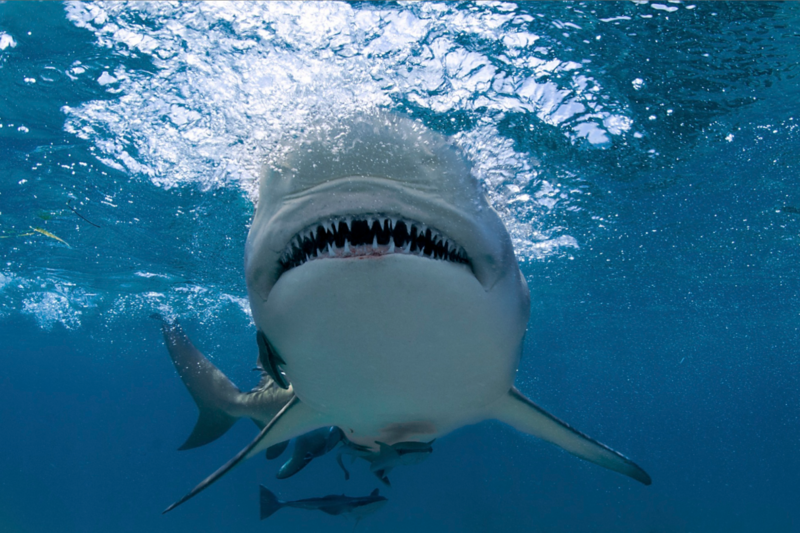 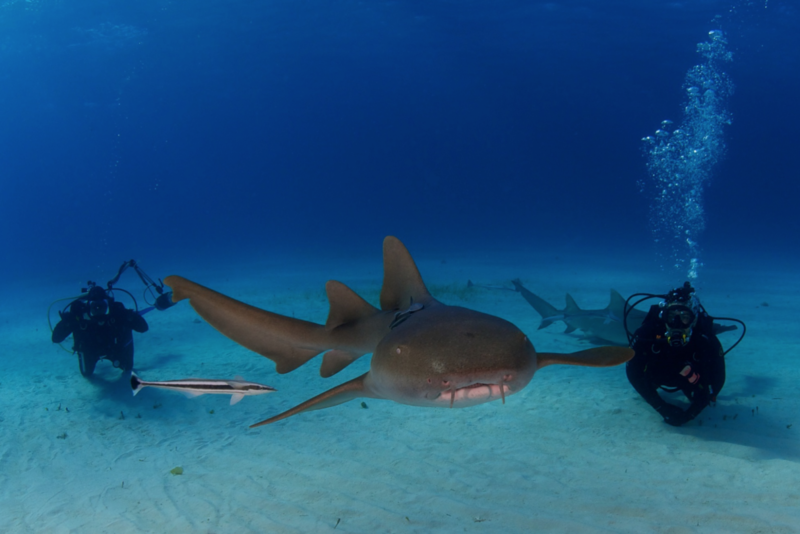 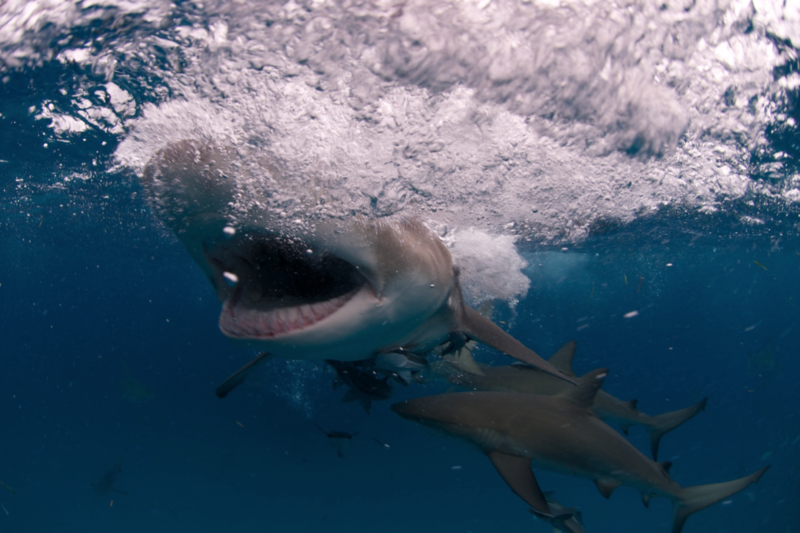 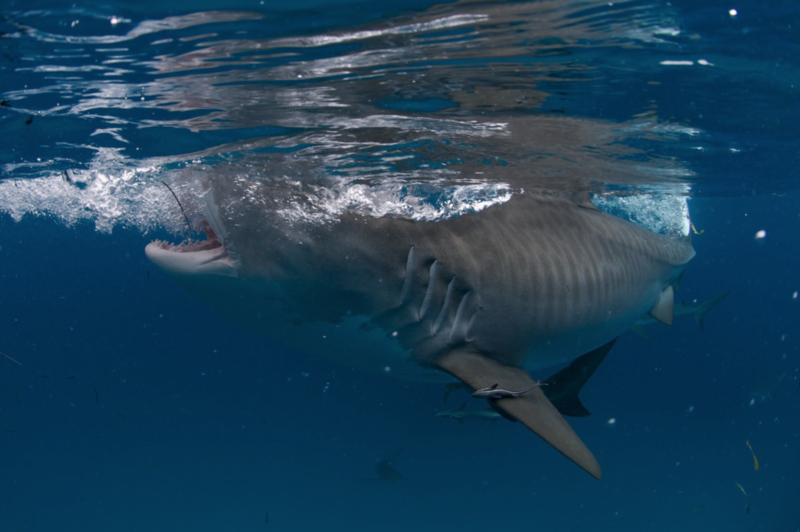 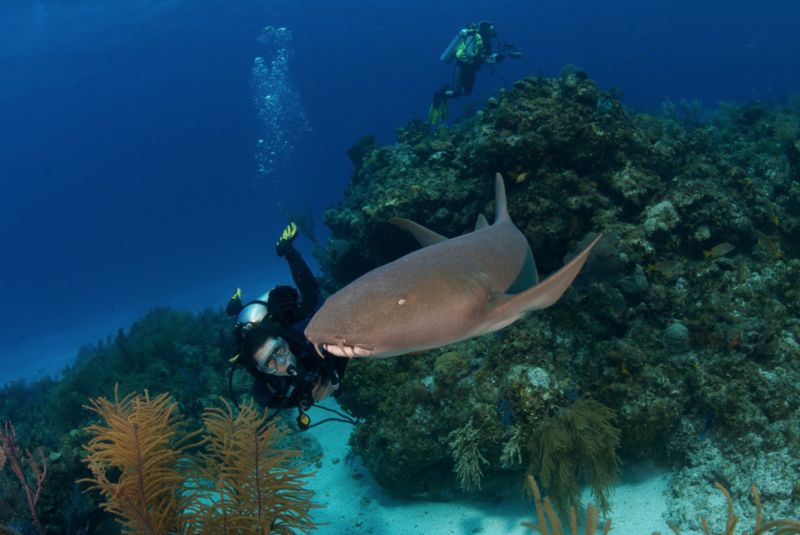 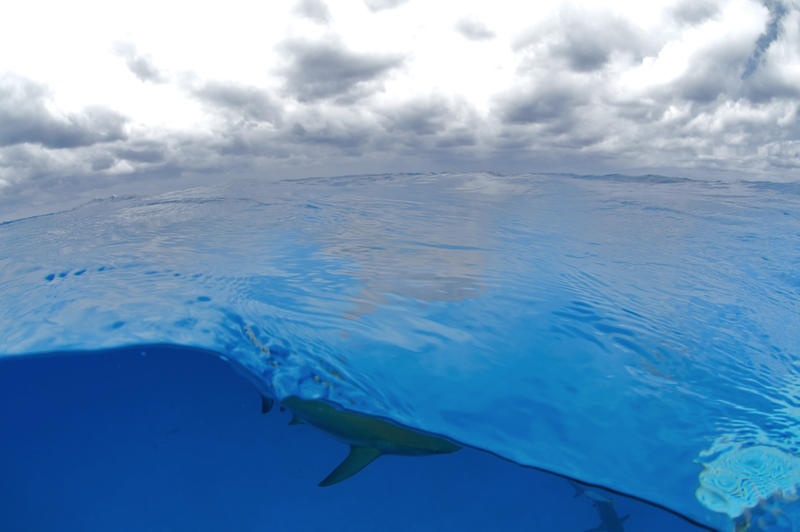 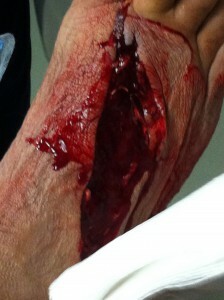 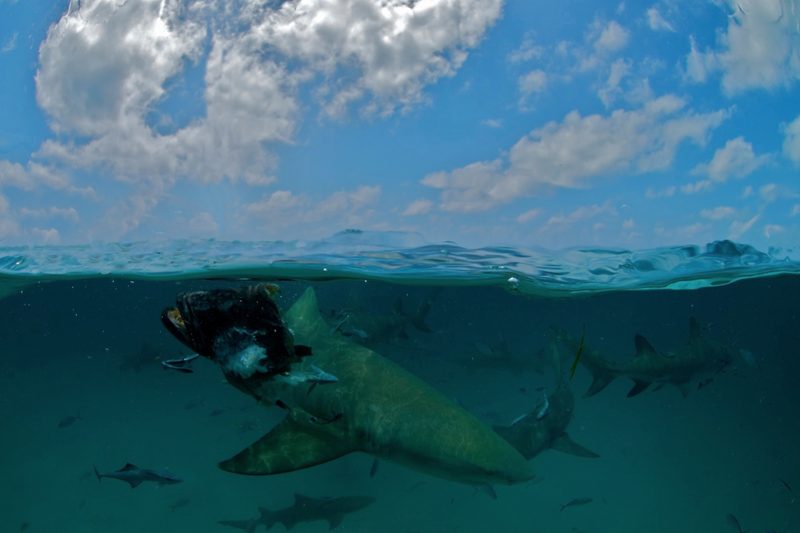 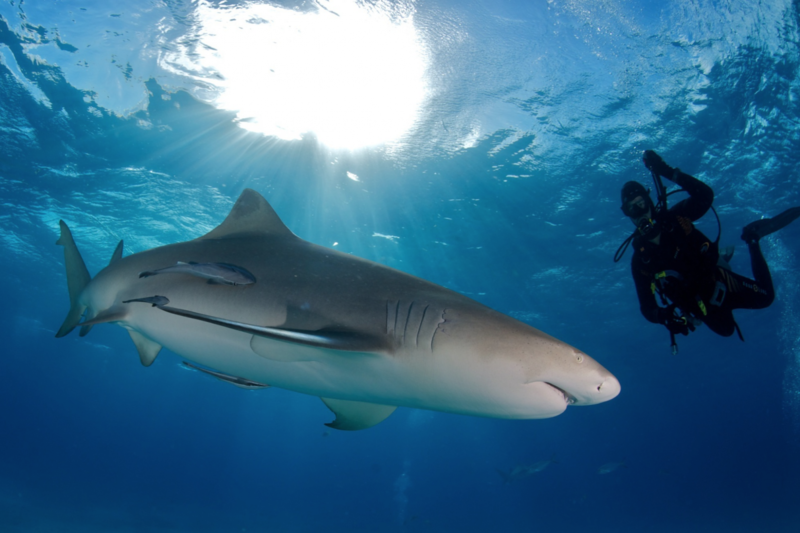 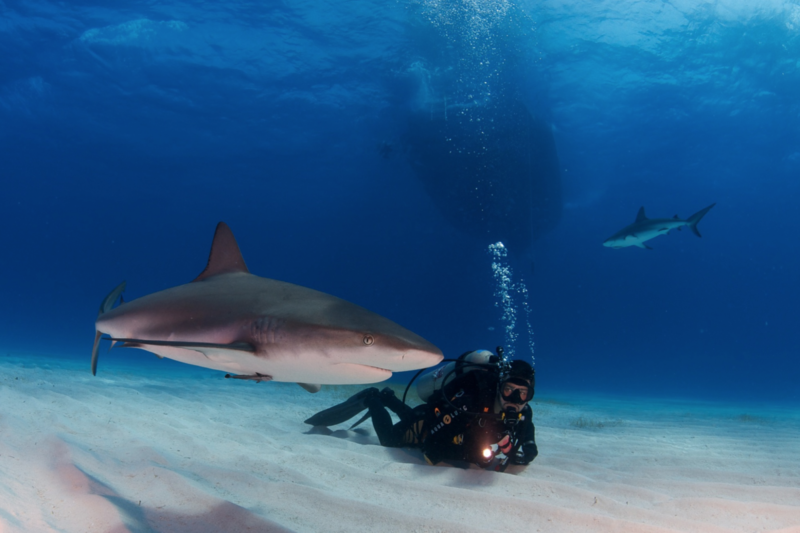 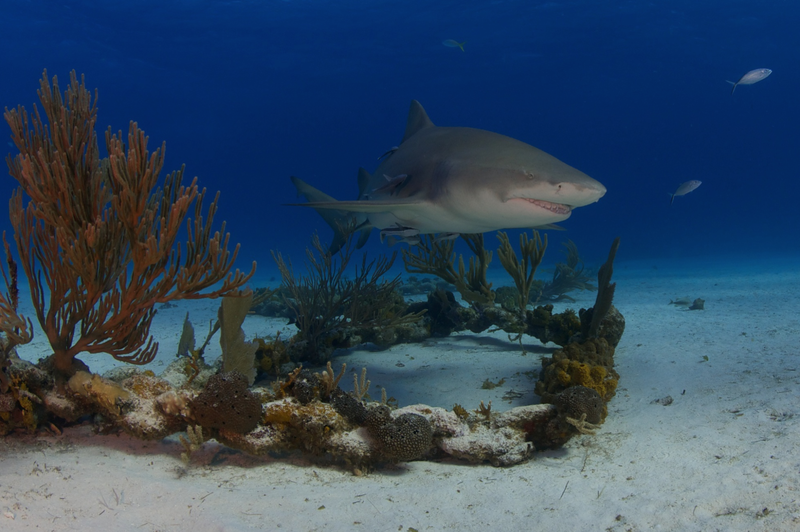 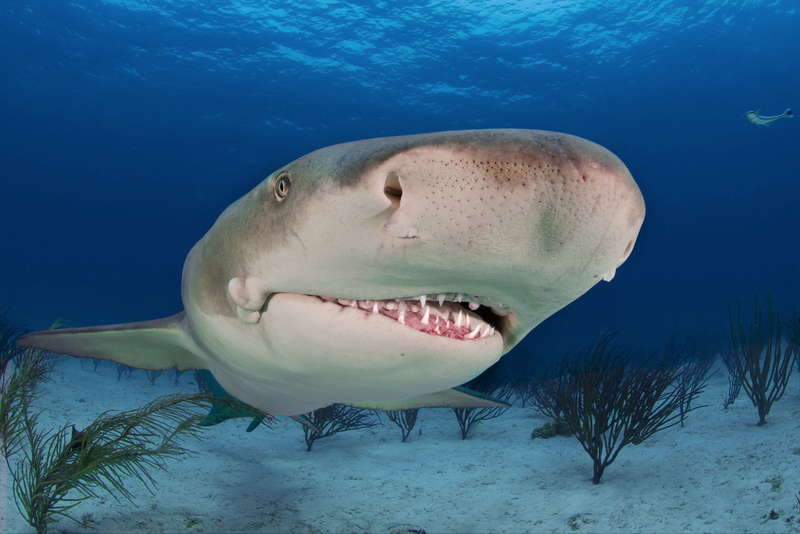 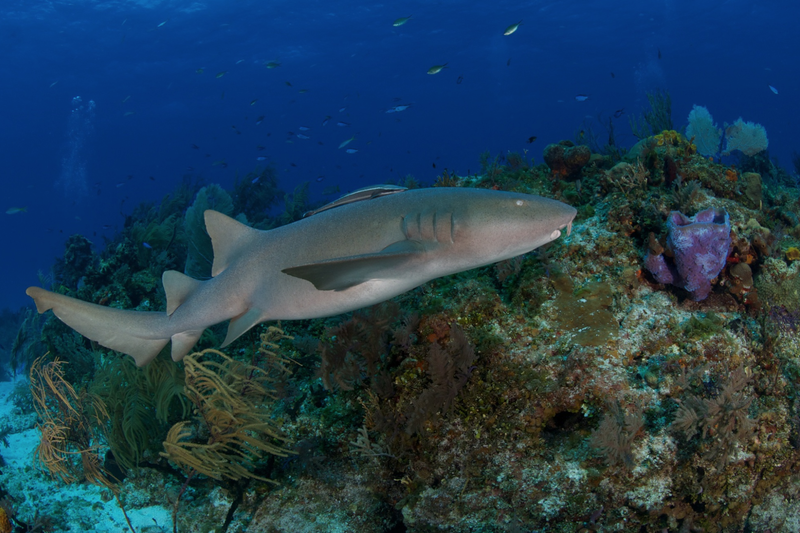 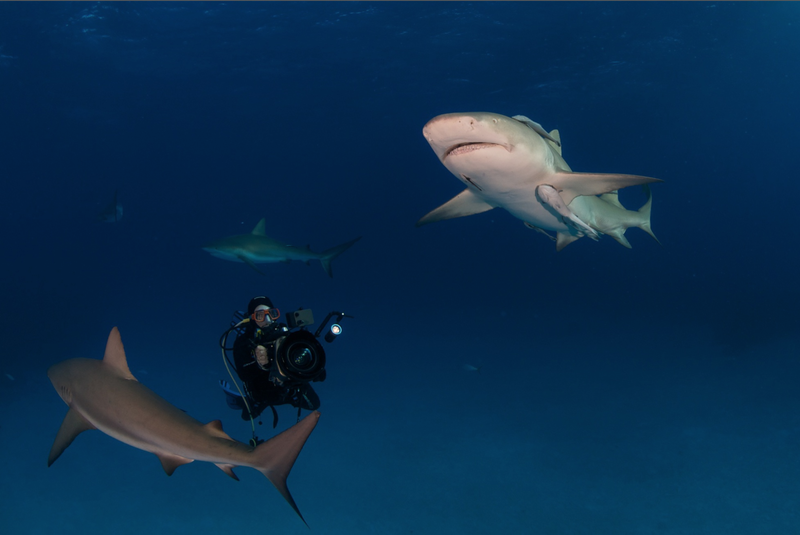 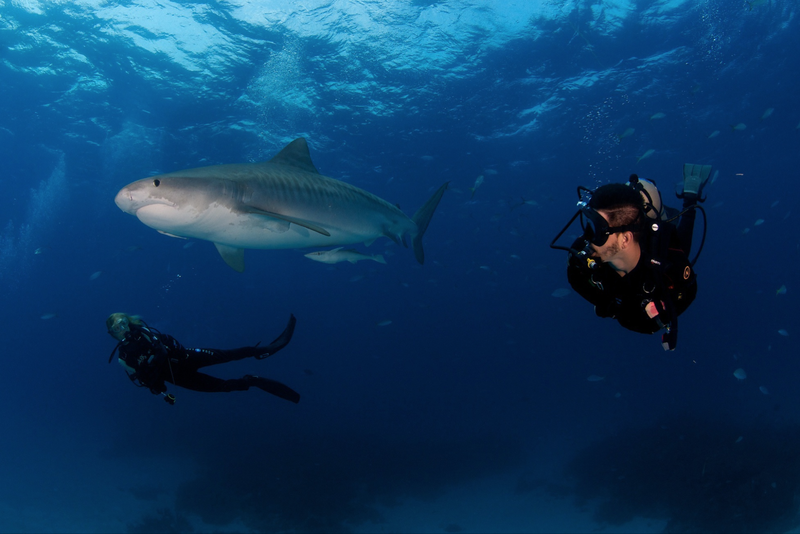 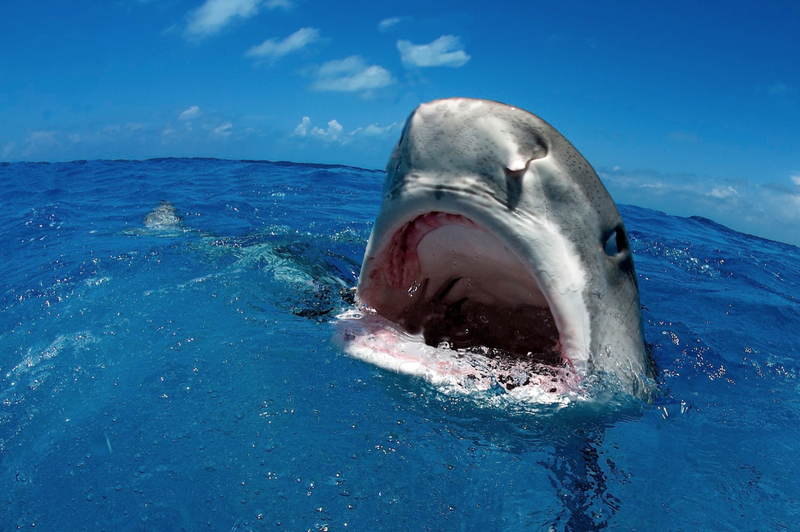 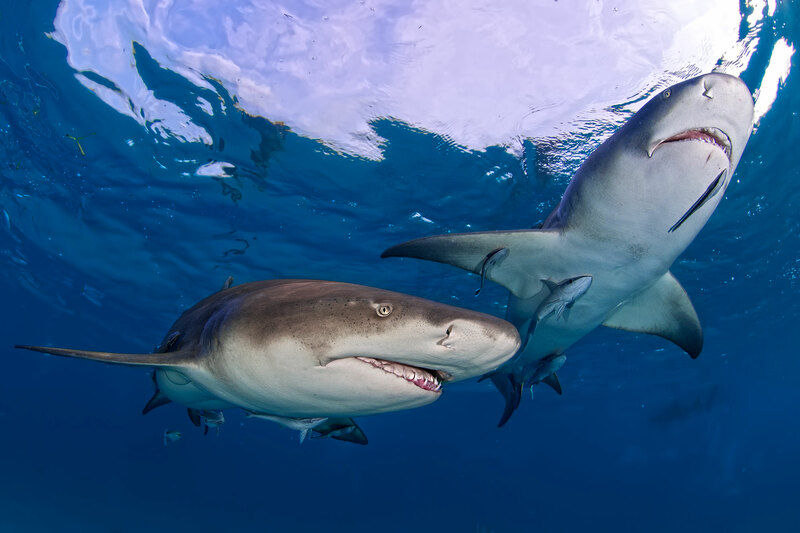 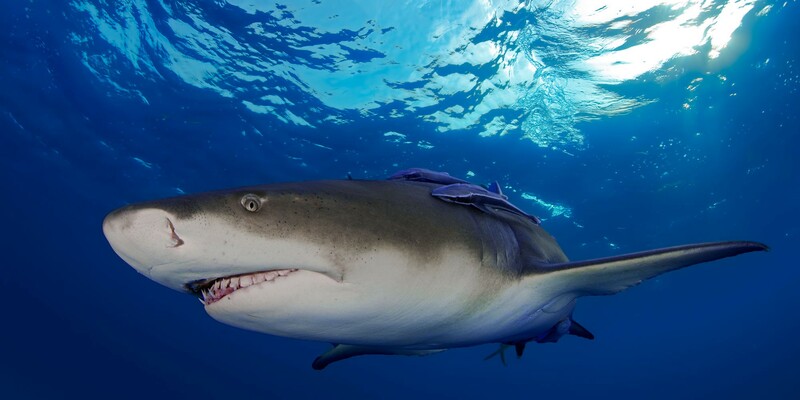 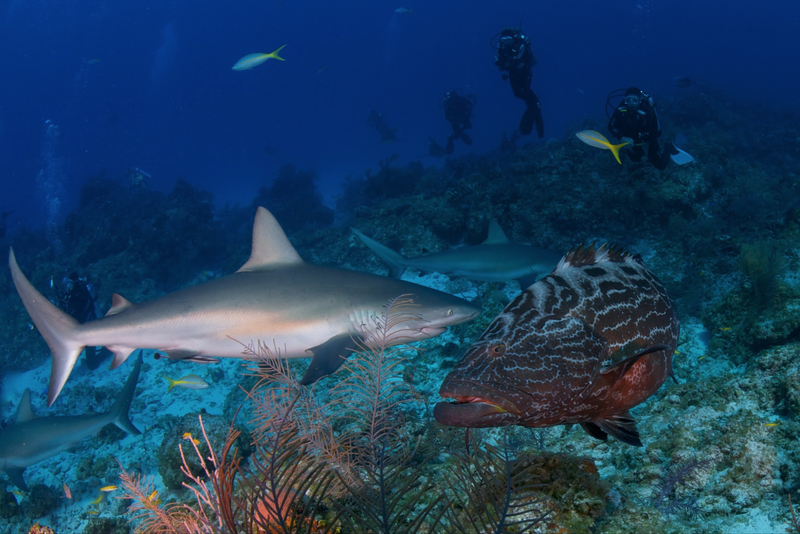 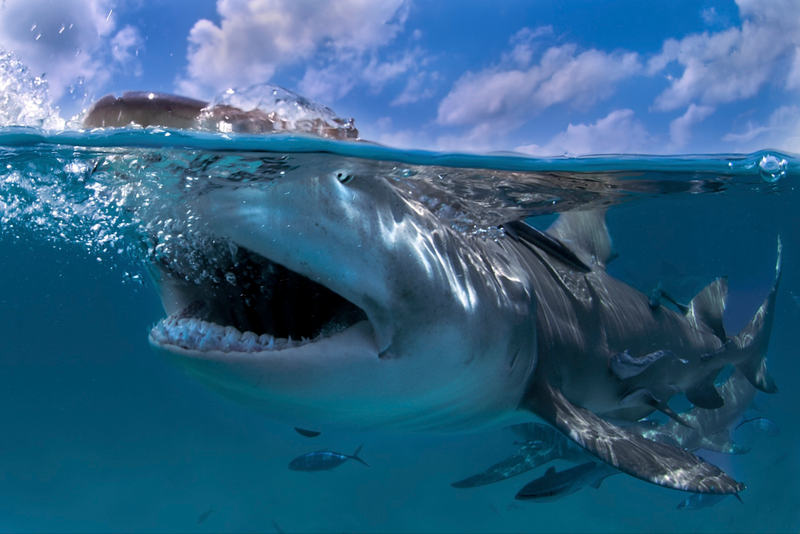 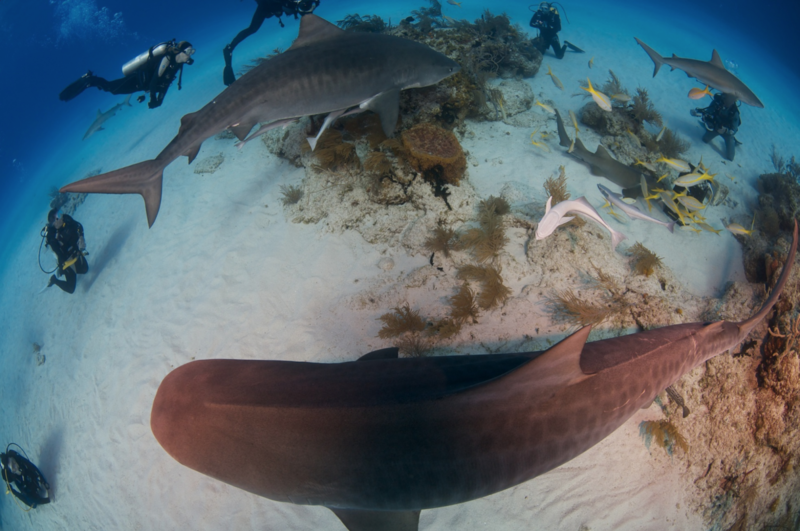 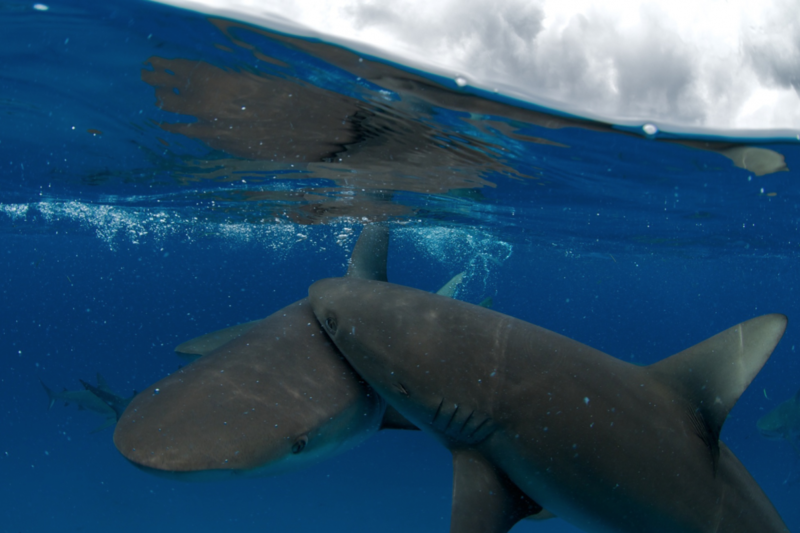 Today, divers even dive freely with Tiger Sharks and White Sharks. 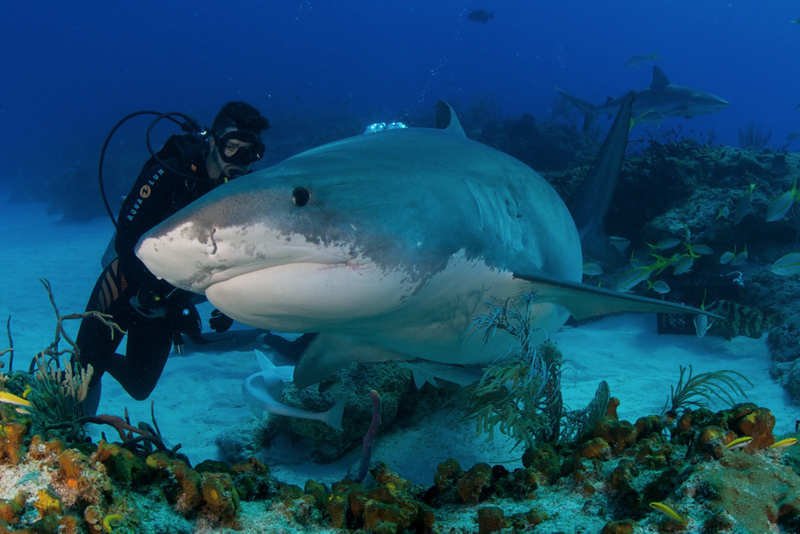 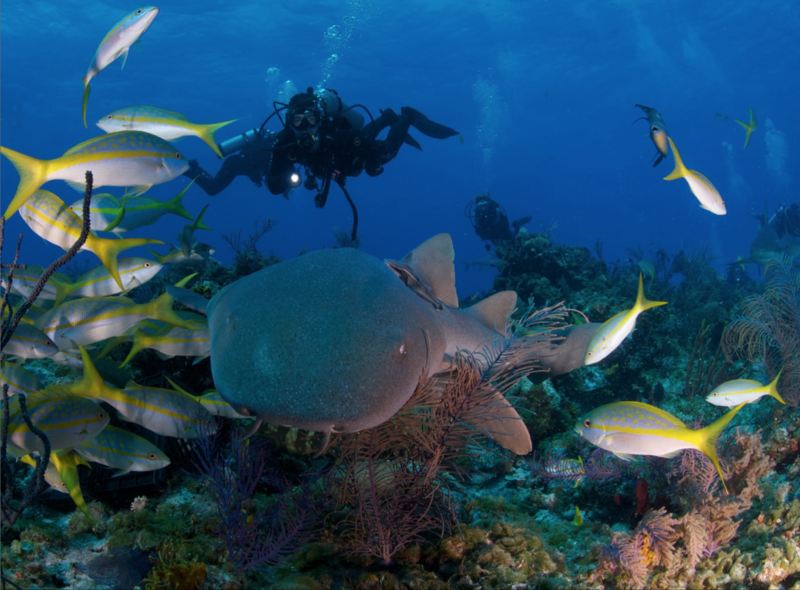 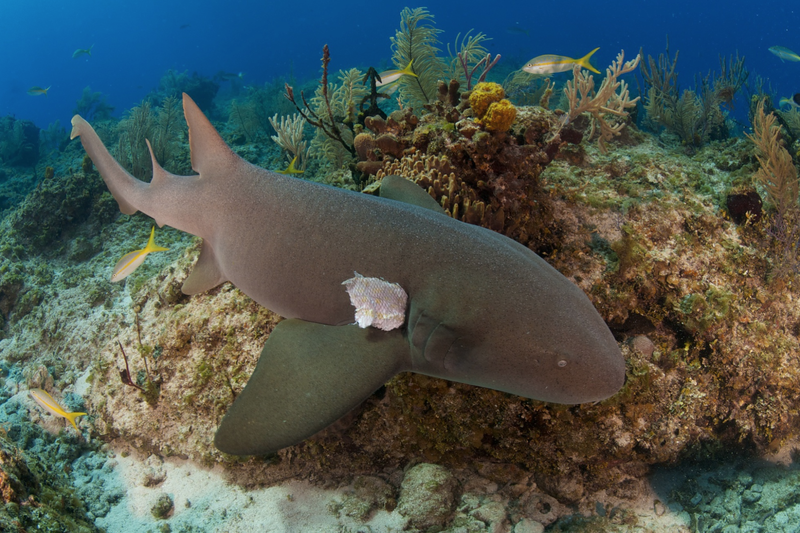 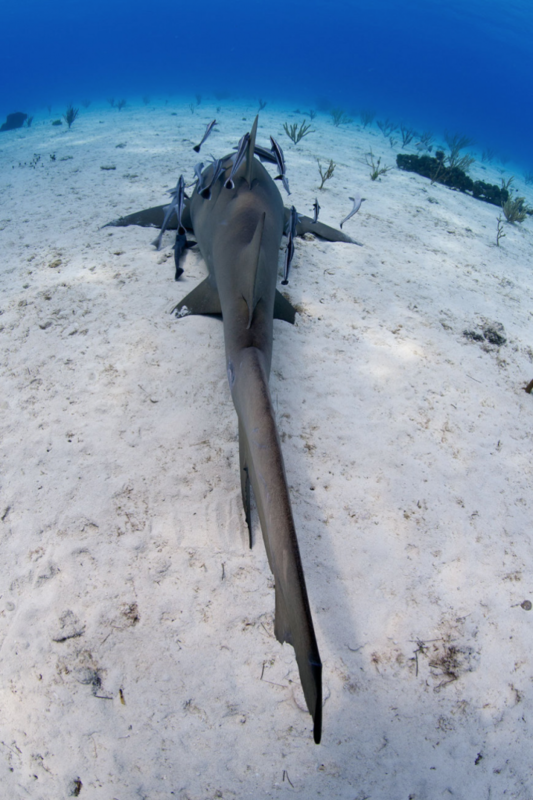 But too many divers start losing respect from these magnificent sea creatures, then they are wild animals and extra care must be taken when diving with them in the ocean….